Michael Fatica is currently in THE CHER SHOW on Broadway, playing at the Neil Simon Theatre, where he plays the roles of Phil Spector, the Top of the Pops Host, Sid the Censor, and more. 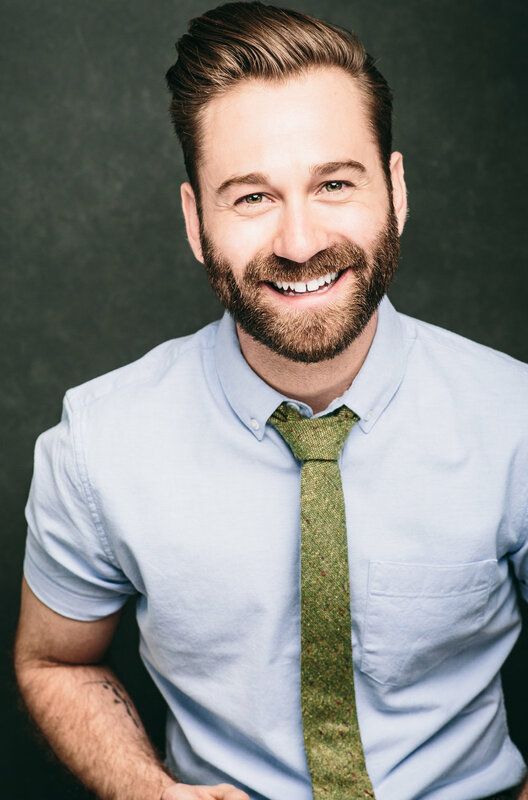 On Broadway, Michael has played a fumbling waiter in the 2016 RTC Revival of SHE LOVES ME (The Busboy), a striking Newsboy in Disney's NEWSIES the Musical, a revolting maggot in RSC's MATILDA the Musical, The Chubby Man in the 2017 Olivier winning Best Musical GROUNDHOG DAY, and a doo-wop singing teen in A BRONX TALE. He has toured the USA with the First National Tour of MATILDA, as well as playing the good intentioned fool Lefou in Disney's BEAUTY AND THE BEAST and a feline in CATS. In the New York Area, you may have seen him at Town Hall performing in a three man show Starring Tommy Tune titled STEPS IN TIME, in ELF the Musical at the Tony Winning PaperMill Playhouse, or playing Harry the Horse in GUYS AND DOLLS at the John W. Engeman Theatre. 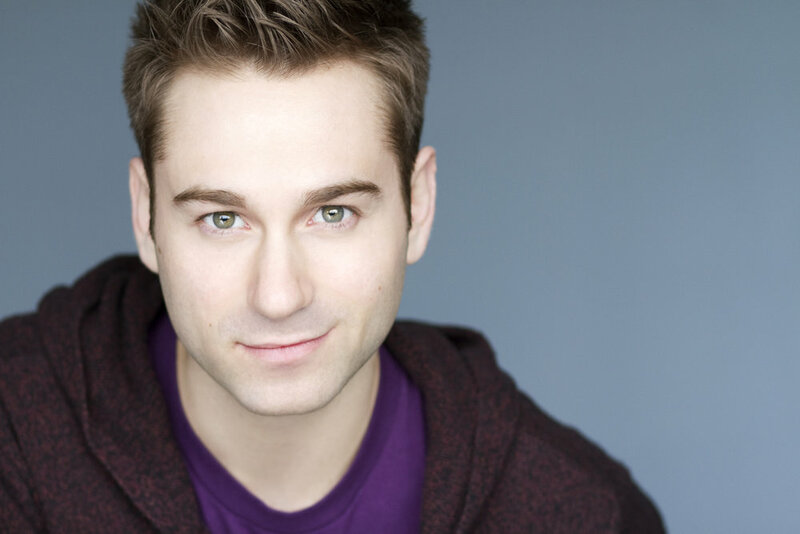 As a Choreographer, Michael is currently the Assistant Choreographer on the new INTERNATIONAL TOUR of MATILDA. Michael also assisted Tony Winning Warren Carlyle in creating a new show for the Radio City Rockettes called THE NEW YORK SPRING SPECTACULAR in 2015, starring Derek Hough and Laura Benanti. He teaches and choreographs in New York City. HUGE CONGRATULATIONS to the cast and crew of the 1st INTERNATIONAL TOUR of MATILDA, on a successful opening in Johannesburg, South Africa. Michael is the Assistant Choreographer of the tour, setting the show while the company was in Cape Town, SA. 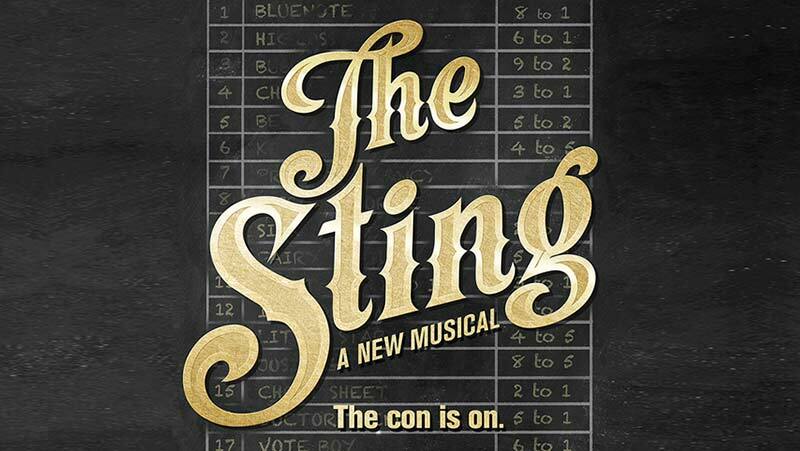 THE STING opens today at the PAPERMILL PLAYHOUSE in Millburn, NJ. See Michael as FLOYD, the rough and scrappy Bodyguard to Tom Hewitt’s LONNEGAN. THIS IS 1922! Michael is a part of this historic reunion concert of THOROUGHLY MODERN MILLIE, which brings the original company of the show together with current Broadway performers to revisit this heartwarming show. 4.7.16 Michael Fatica and Justin Bowen - "Giants In The Sky/Not While I'm Around"
"One of the greatest joys in being an artist is getting the opportunity to influence new talent and share what knowledge and skills that I have gained with new generations of artists. They are the future!" Michael teaches Rep from Broadway Shows and National Tours, as well as original choreography in various styles, ranging from Theatre/Jazz/Tap/Movement. The goal of each class is expand the abilities of every student in mastering the style of each combination, as well as technique required to execute the movement. He also specializes in "Movement for Actors", which is a class designed to jump the hurdle of an Actor who is scared of the words "Dance Class". This teaches Actors to embrace movement from the perspective of intention and thought. Michael works in NYC with Broadway Workshop, Broadway Classroom, Open Jar Institute, Broadway Dance Center, Match Tix Workshops, and more. "Michael is an incredible teaching artist who is able to get so much out of our students during his workshops and master classes! While teaching, he manages to give great feedback to our students while being constructive and creating a positive learning environment. His teaching style is adaptable to the students and what their level of experience is. He is wonderful to work with and always stays in communication, arrives on time, and is reliable. Our Broadway Workshop students and visiting student groups are always raving about his workshops!"